A Ukrainian journalist will remain in custody until the end of November. 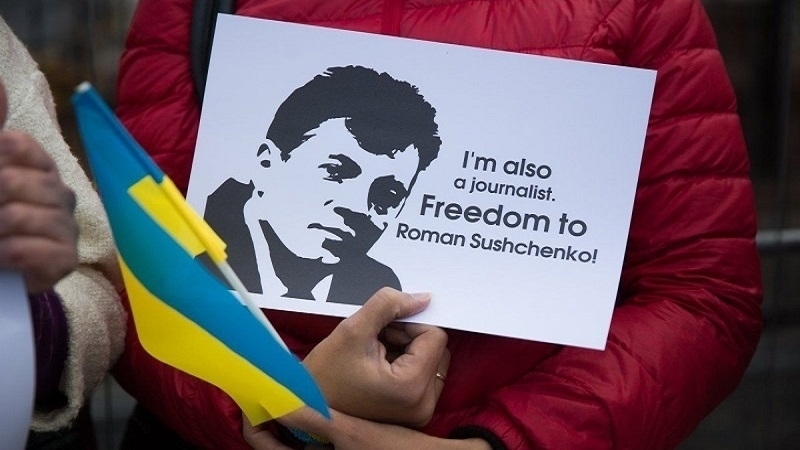 The Moscow City Court extended the detention term of Ukrainian journalist Roman Sushchenko till November 30, according to the defendant's lawyer Mark Feigin. “Roman Suschenko’s term of detention was extended for two months, until November 30, 2017. The defense will appeal against the decision," Feigin wrote. Thus, the request of the Russian investigators was satisfied by the judge. Earlier, on June 27, the Lefortovo District Court of Moscow extended the detention of Sushchenko for another three months, until 30 September. The Russian investigators initiated a criminal case under the article "espionage". Sushchenko denies all charges. The Ukrainian side calls charges against the journalist groundless and demands his immediate release.